Perk Tutor is an extension of 3D Slicer, a free, open source software for visualization and image analysis. 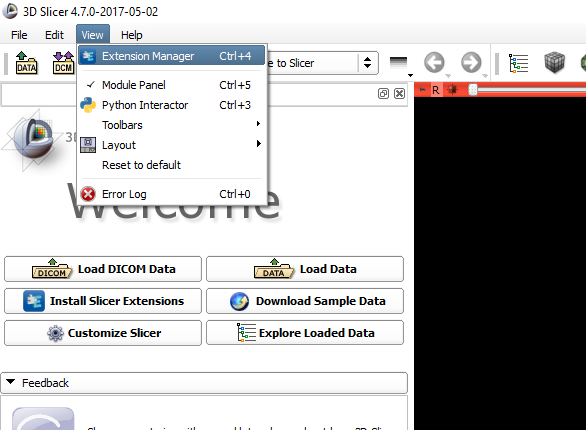 Perk Tutor can be installed from the 3D Slicer Extension Manager on Windows, Mac, and Linux to use all the advanced features of 3D Slicer for intervention training. Modules of the Perk Tutor extension are designed so you can teach and learn interventions without programming. Perk Tutor offers the flexibilty to support many different needle-based interventions, including spinal, prostate, and central line applications. Our development and research work is public, including source code, data, experiment protocols, manuals, etc. Perk Tutor is distributed under BSD license allowing academic and commercial use without any restrictions. Perk Tutor is fully compatible with Sequences. Users can now conveniently analyze Sequences, replay Sequences, and record into images and transforms into Sequences. Calculation of metrics in real-time has been added to Perk Tutor. This allows users to track motion efficiency measures, such as total path length, or procedure completeness measures, such as percentage of targets hit, while the procedure is being performed. Transform and anatomy roles have been added to Perk Tutor. 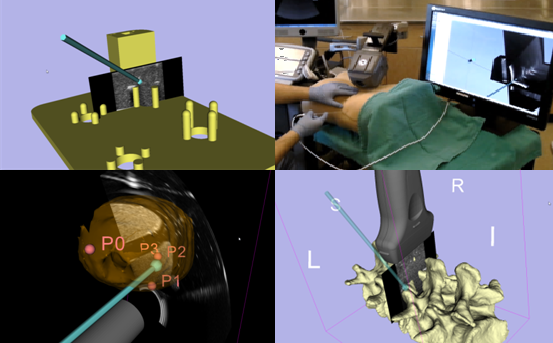 This allows users to define metrics which are specific to anatomy, such as tissue or target points, and specific to tools, such as needles or ultrasound probes. 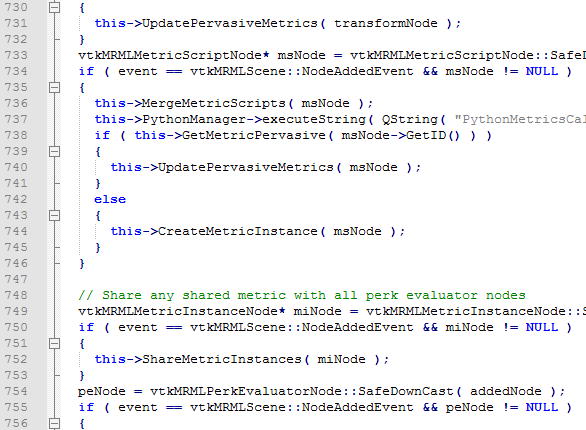 User-configurable metrics have been added to Perk Tutor. This allows users to define their own evaluation metrics using Python scripts. See User-Configurable Metrics for details.